We just installed some Fabspeed headers w/sport cats on a 2004 Boxster. Car also has Fabspeed catback, along with IPD w/74MM throttle body, cold air intake, and Softronic Flash. We are Fabspeed and Softronic dealers. 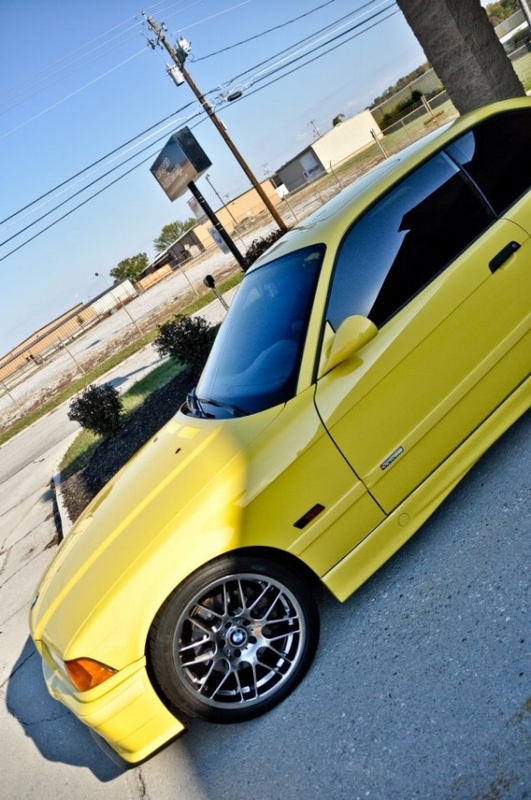 VMR offers high quality wheels for your VW, Audi, BMW, Pontiac, and now Japanese fitments at an affordable price! 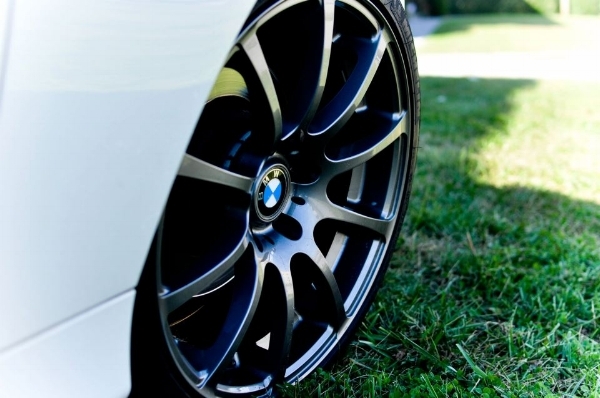 Our very own cars have VMR wheels. Give us a call and we can price out a set for your ride! 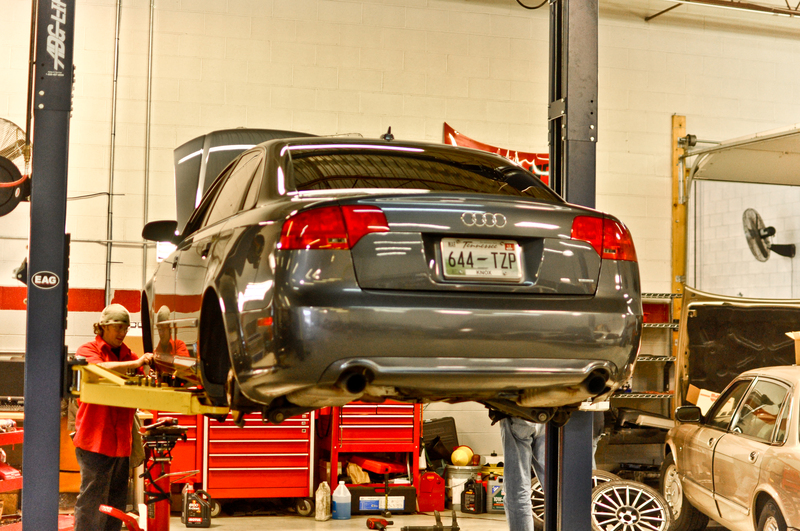 We installed a set of H&R Sport Springs on this Audi B7 A4 Titanium along with slotted rotors, new tires (Pirelli), as well as new brake pads. Wheels taken off, old springs coming out. H&R Sport (Red) side-by-side with OEM spring. The H&R sport springs provide a tasteful drop which makes your car look more aggressive while maintaining a tight, smooth ride. The owner of this Audi assumed the ride would be harsh but was pleasantly surprised by the smooth ride quality.